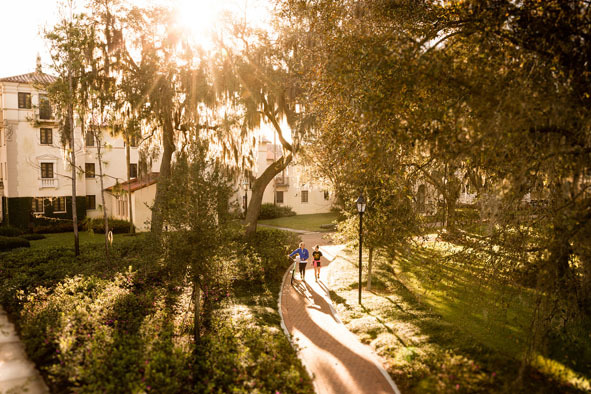 Your R-Card is your access key, ID, and payment card throughout the Rollins College campus. Residence Halls and classrooms require your R-Card for entry. Your R-card can be used to purchase meals and other items across campus. Don't have funds on your R-card or cash on hand? Several areas around campus allow you to charge a service back to your student account. Click here to check your meal plan balances! The R-Card is your official college ID and can be used to make purchases, enter buildings and classrooms, access your print job from any networked printer, and much more. 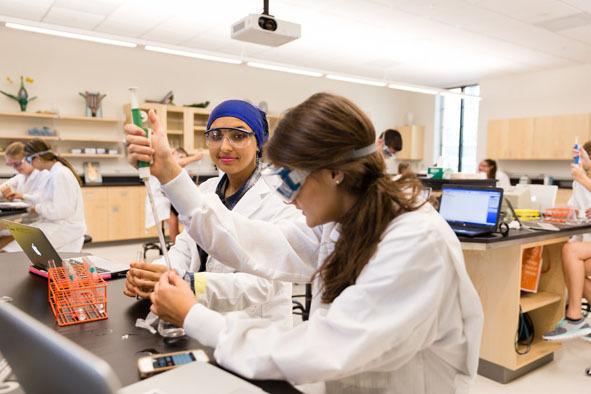 Whether you are a current student, faculty, or staff member, the R-Card is part of your life at Rollins. Please contact us if you want to know what the R-Card can do for you! By accessing their meal plan for on and off-campus through the R-Card, students can establish and control their budget for the academic year. Students also have access to a self-funded account called TarBUC$, which can be used for dining and non-dining purposes. Additionally, instead of payment up-front, students can charge services back to their student account for billing at a later time through the use of a charge account, which is only available on their R-Card. Click here to make a deposit! The R-Card allows faculty and staff entry across campus. Additionally, it allows them to use their faculty/staff meal plan and TarBUC$ for purchases. 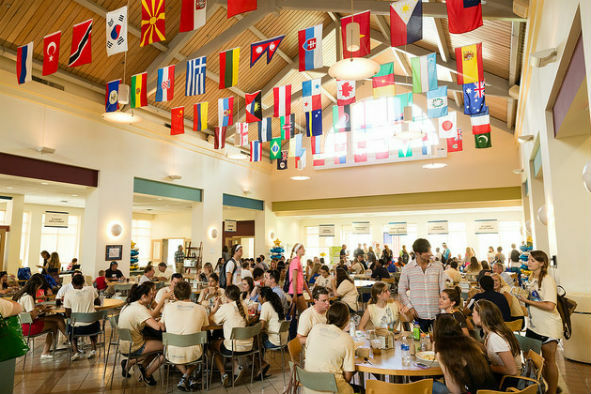 Rollins currently provides an enrichment when depositing money into the faculty/staff meal plan account. TarBUC$ can be used to purchase both food and non-food items around campus and through the Off-Campus Dining Program. The R-Card can help parents and students alike to avoid undue financial stress by helping to manage a budget. Unlike a credit or debit card, students won’t run into any hidden fees, accidentally overdraft the account, or go into debt by spending more than what is available. Money deposited onto the R-Card can only be used at pre-approved locations - so whether it's dining on-campus or heading out into the Winter Park community, there's no need to worry about where their money is being spent. 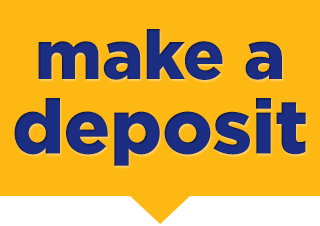 Consider making a deposit today!